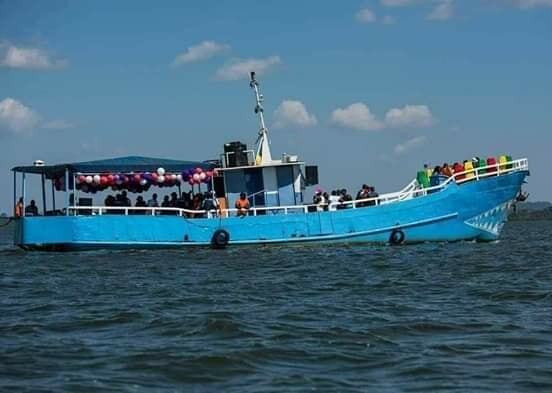 KAMPALA – Opposition Forum for Democratic Change has asked government to arrest the marine officials and charge them for negligence of duty following the death of Ugandans after a boat capsized on Lake Victoria. By Monday afternoon, over 30 bodies have so far been retrieved from Lake Victoria after the Saturday evening tragedy as the joint search by the police and Uganda Marines continues. 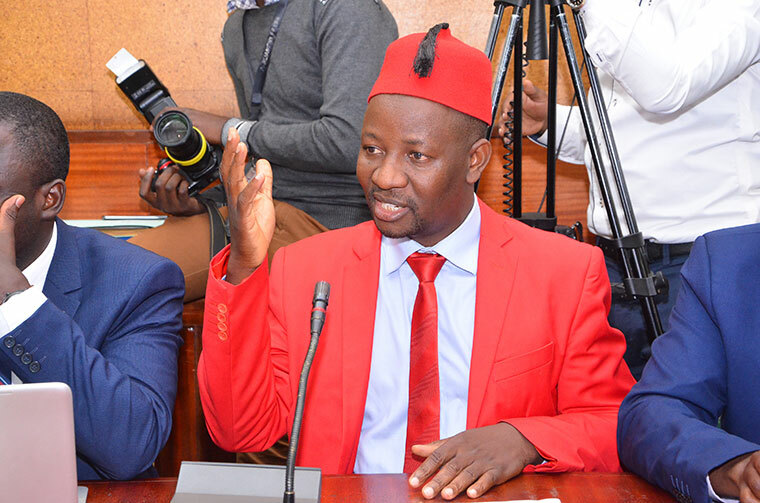 Addressing journalists at party headquarters Najjanakumbi on Monday, the party spokesperson Ibrahim Ssemujju Nganda questioned the Marine officials for allowing the boat to operate yet they knew that it was faulty. Semujju also called for an immediate resignation of the state minister of transport Aggrey Bagiire who said authorities were looking for that particular vessel. Relatedly, Minister Bagiire had earlier revealed that his ministry is drafting a new law to regulate water transport in the country saying the current law is very weak. Minister Bagiire said the current law is too old having been enacted in 1964. He added that the draft is in its final stages and will soon be discussed by cabinet before it can be tabled in Parliament. Bagiire, however, says there are current rules and regulations governing water vessels sailing on water bodies. He says the new law is in line with the president’s directive to revive water transport in the country to boost tourism. According to the current water transport regulations, any boat carrying more than 12 people is supposed to register and get a license as a passenger boat. President Museveni who visited the tragic scene over the weekend said the operators of the ill-fated boat were unregistered and unlicensed, which he was said should not have been allowed to operate.